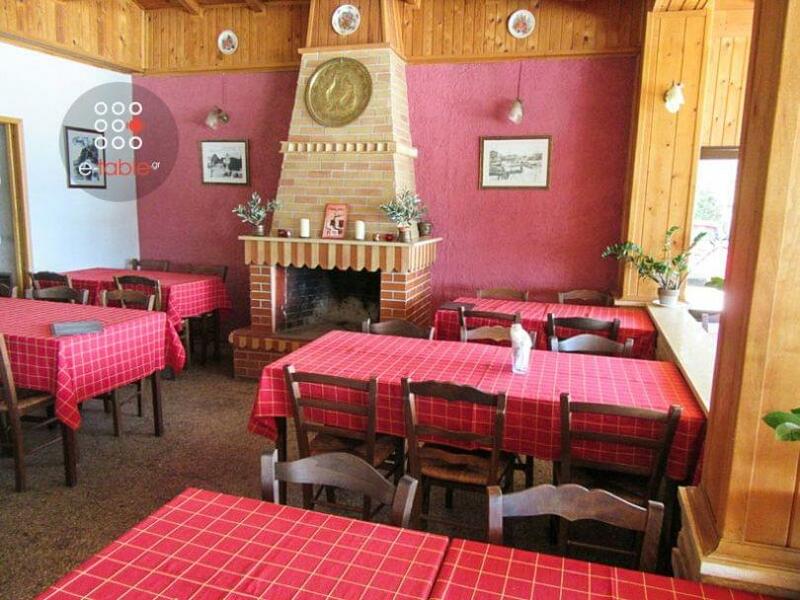 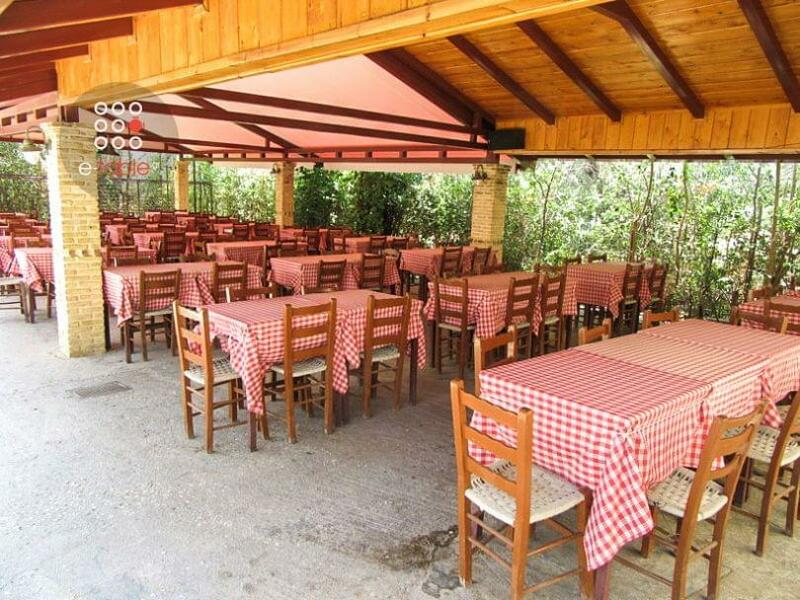 Elaionas restaurant in Peania is an authentic traditional meeting place for greek cuisine. 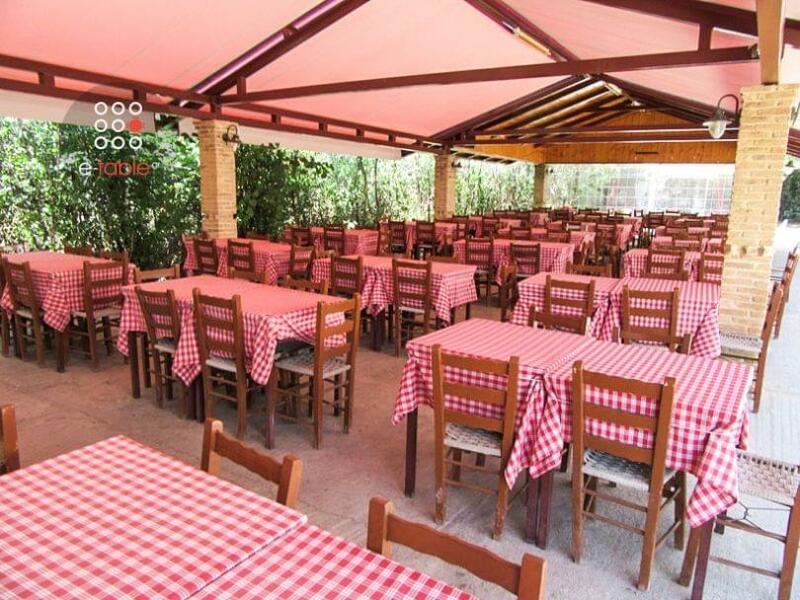 In 1976, Stavros Vakalos, created this warm and friendly place that still works like a family business passed down from generation to generation, with main concern the excellent quality of food and the warm hospitality. 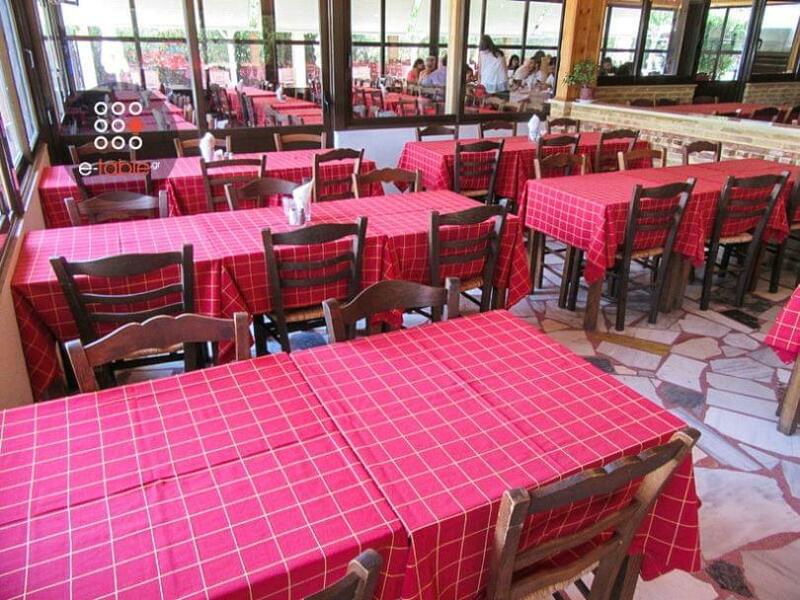 Elaionas restaurant features a picturesque flair of tradition through both decoration and homemade recipes. 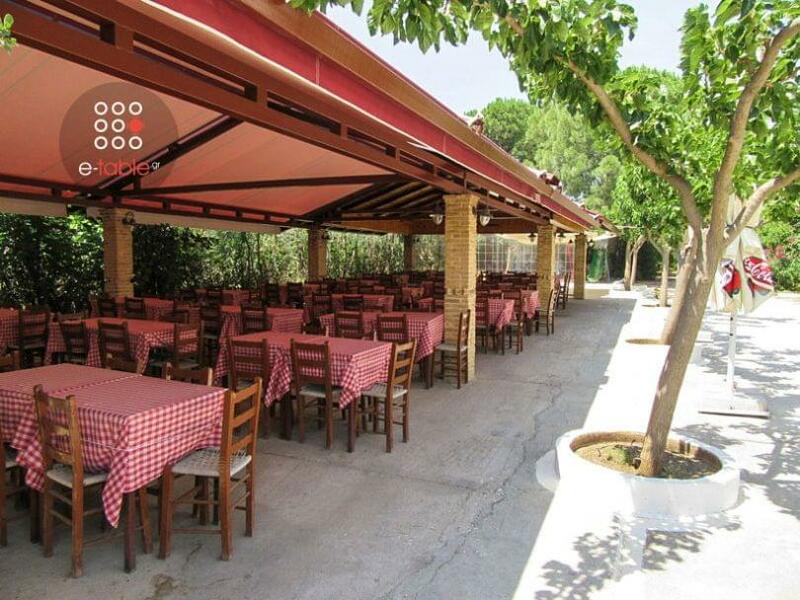 Try classi dishes and many more greek specialities accompanied by greek wine. 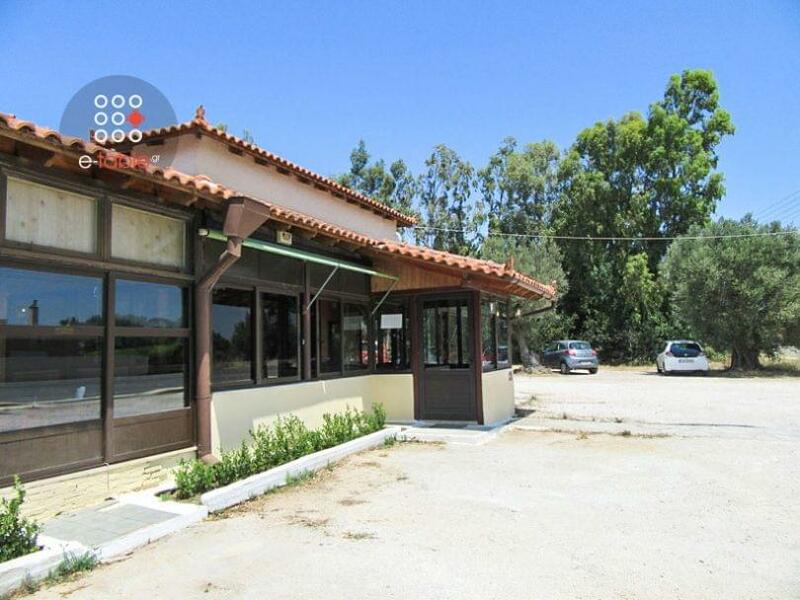 If you are looking for a traditional taverna in Peania to enjoy authentic greek cuisine, visit Elaionas restaurant. 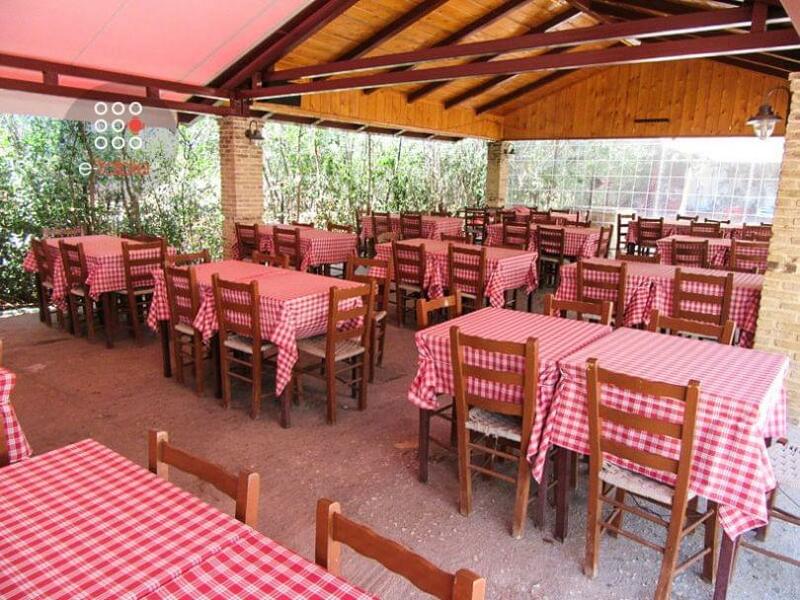 Make free reservation online via e-table.gr and get discount on top restaurants. 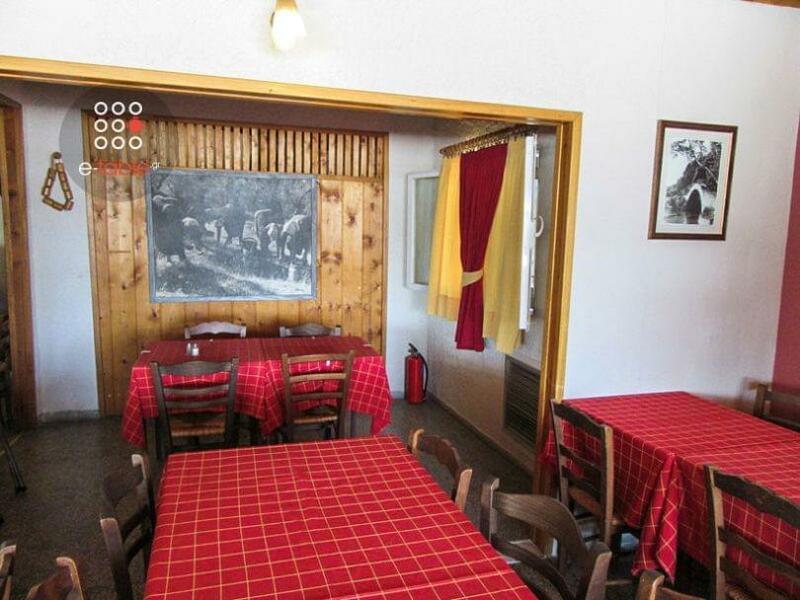 Live music every Saturday from 22:30.